A favorite summer cocktail is the Negroni. Take your Negroni to the next level by serving it frozen! This Frozen Negroni will be one of your favorite Negroni variations. This year from June 4th – June 10th is Negroni Week!! Negroni Week is a charitable event that bars all over the country participate in. For every Negroni served the bar will donate a certain amount of money to charity. You can find out more information and to find a bar near you at this website Negroni Week 2018. There are lots of variations of Negronis floating around in today’s craft cocktails era, however a classic Negroni only has three ingredients. The three ingredients in a Negroni are Campari, Gin, and Vermouth. That’s it. They go together to create something amazing. If you haven’t tried Campari, you need to! It has a fantastic bitter quality. I love it in: Campari Cocktail with Ruby Grapefruit, Italian Gin and Tonic, and Cranberry Negroni. 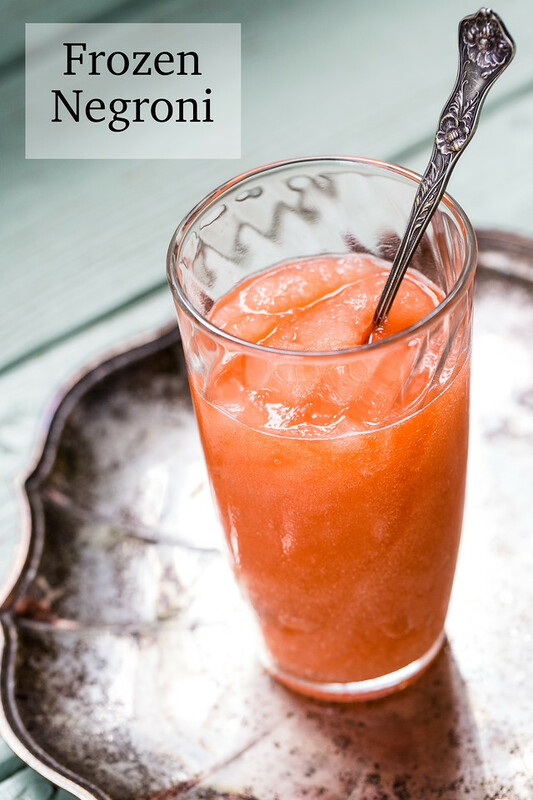 While I love to sip the classic Negroni, on a hot summer day, nothing beats a Frozen Negroni! It’s a slushie for adults! Whipping out my Vitamix, made this cocktail easy peasy. This was so good!! It was tart, frosty and refreshing. If you love frozen cocktails, try serving these instead of the usual frozen margaritas, daiquiris, or pina coladas. After I made mine, I saw at Serious Eats that they recommend placing the alcohol in the freezer first for several hours – what a great idea! 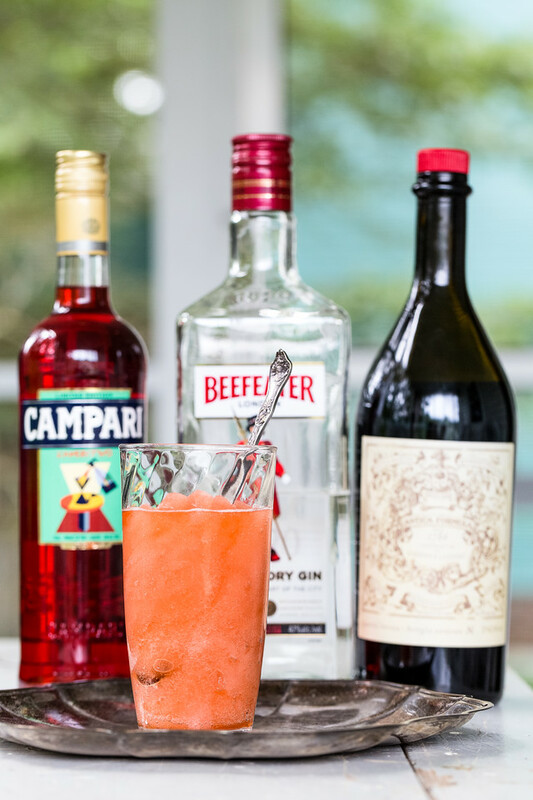 Frozen Negroni - the classic Campari, gin and vermouth cocktail kicked up a notch into a frozen adult treat! Do you know I’ve never had Campari? This is the recipes I need to try it with. Sounds so good! This is a great way to raise money and have a fabulous drink too. 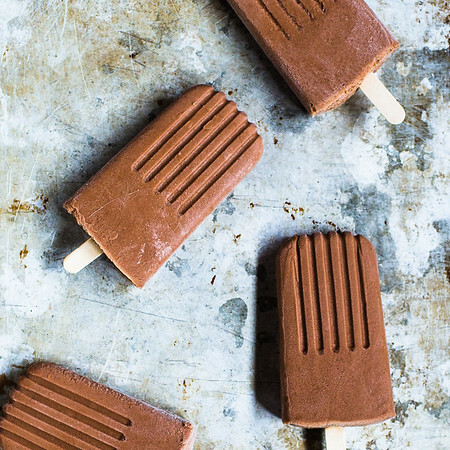 Looks very tasty. Oh Pam that looks wonderful. It’s boiling here in Scotland tonight (believe it or not!) and one of those would go down nicely. 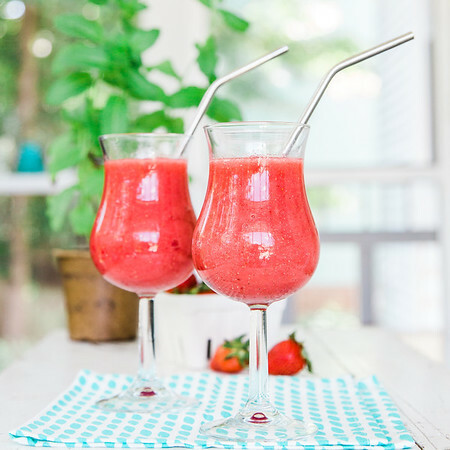 Wow, this recipe sounds absolutely refreshing for the summer! I am going to make this! This recipe really impresses! I really like! This is a great idea. Thank you for sharing this great recipe.